Sorry! M.K. 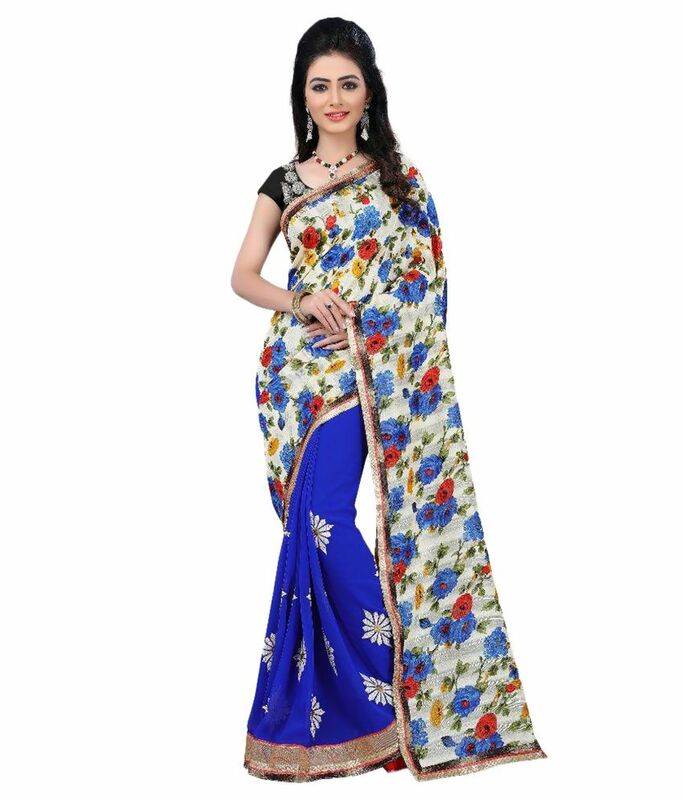 Ethnic Multicoloured Chiffon Saree is sold out.